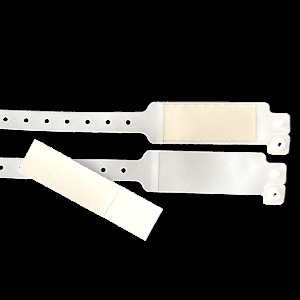 Buy high quality security wristbands for events at the market's best prices. For many events it is important to be able to control who is allowed to enter and what areas of the event is open or restricted for a certain person. This function is efficiently achieved by using access control wristbands. 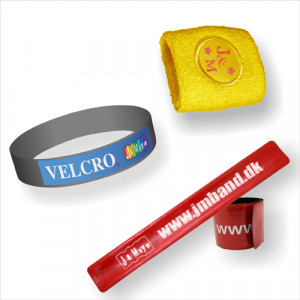 Increase your crowd control using wristbands in several colours. 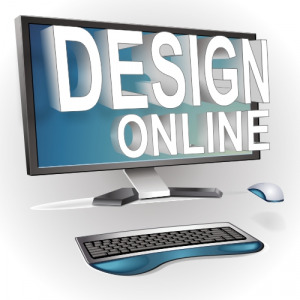 They can be further customised by printing your text and logo in various ways. 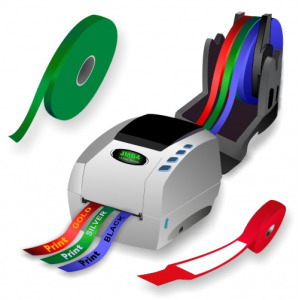 Security wristbands are used as an effective means of identification and access for several events. They are a great way to prevent unauthorised access to you festival or event and also to make sure that your guests can enter only the area or areas for which they are authorised. 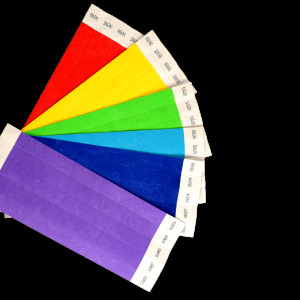 We supply Tyvek paper Wristbands, Fabric Wristbands, Plastic and Silicone wristbands suitable for your event to provide foolproof access control anywhere in UK and Republic of Ireland. Admission wristbands are difficult to transfer from person to person and make the wristbands a "personal ticket". A person can come in and out of the event by showing or flashing the wristband to the person (or machine) that is in charge of admission control. 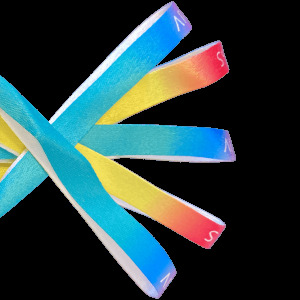 Entry wristbands may be divided into different colors allowing access only to specific areas according to the color of the wristband. 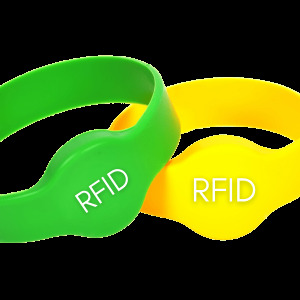 RFID entry wristbands are becoming more and more popular in admission control. Scanner can be scattered at the area of the event allowing automated entry control and also data collection. 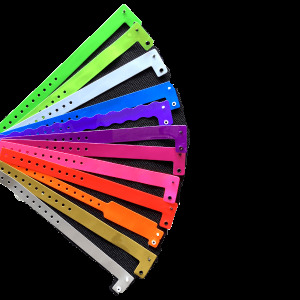 All our Security Wristbands For Events are of a high quality in vivid colours and at a very good price. Backed by 25 years of experience. So what are you waiting for? Order Now and see the difference. 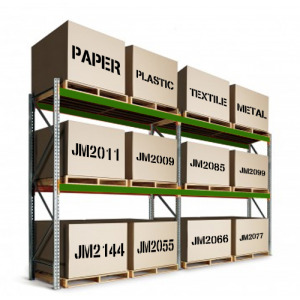 We are very sure that you'll be delighted with the quality you get for the money.